As a garage door company with many years of experience in the field, Premier Garage Door Repair Spokane is offering its services all around the area of Spokane and its surroundings. 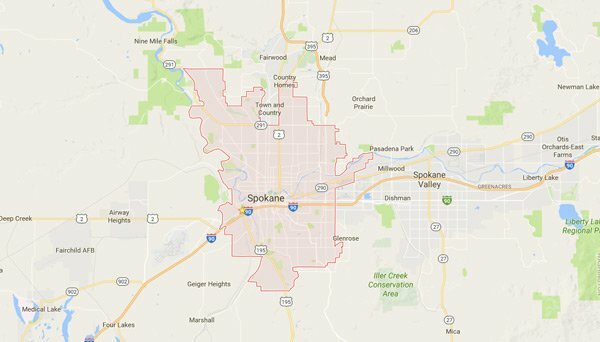 All of our technicians have fully stocked service vans and are able to come to you in order to provide the service anywhere you may be in the greater Spokane area in a radius of 30 miles around Spokane! Estimates and same day service! Feel free to give us a call for all of your garage door needs or use our contact form to tell us about your garage door issue or to schedule an appointment. All of our garage door repair services come with a 90 days warranty providing you with the peace of mind that you need insuring your garage door will properly function for a long time.